– W 10.0 x H 8.7 x D 1.9 cm. 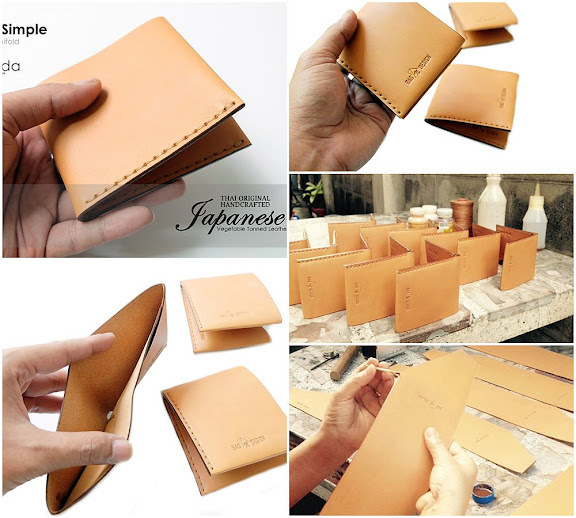 Simple Compact The compatible Bi-fold Wallet is made of vegetable tanned leather, imported from Japan. 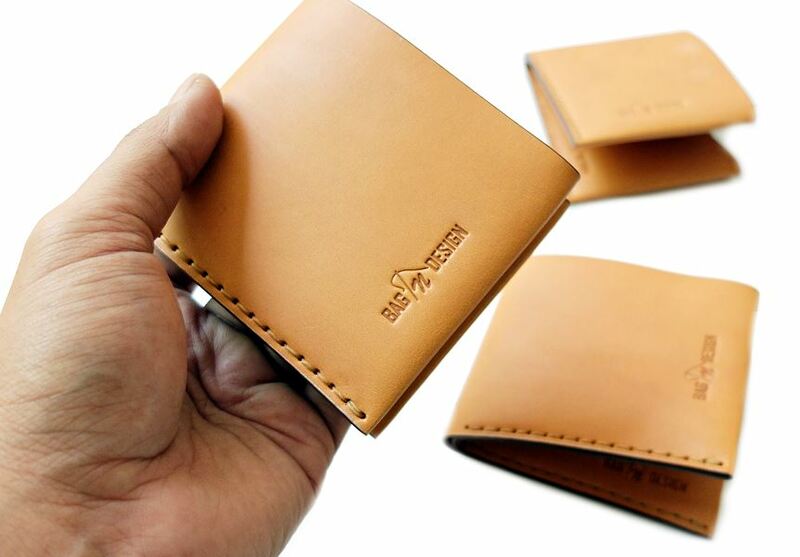 This design cutting is great and completely neat by hand stitching process, leaves the natural soft touch skin. 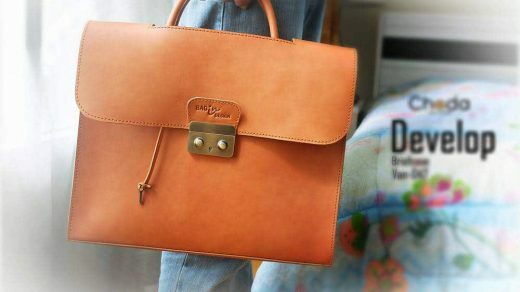 With its handmade style, sewing by best quality of wax rope which is endurable and simply design, ensure you the last long of use. 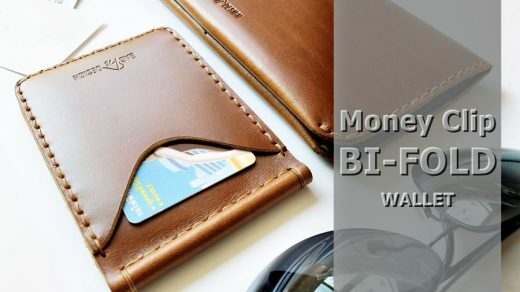 The wallet provides 2 compartments for bank note and credit card (up to 4 cards).